You are market owner, you can setup table rate shipping in backend, it is the default magento function. 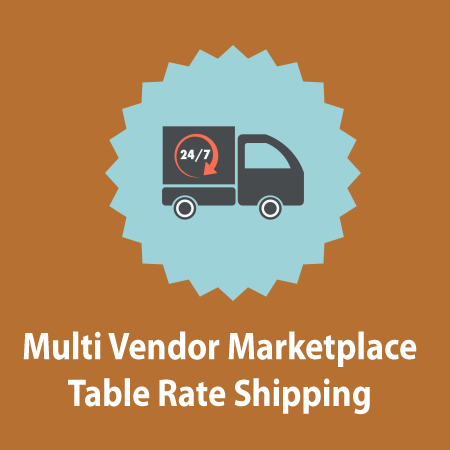 But this method will apply for all vendor's products, so you need used extra Marketplace Table Rate shipping plugins. It is very useful for Vendor to create their shipping method. The shipping cost is calculate base on Country, Region, State, Weight, Order Total.